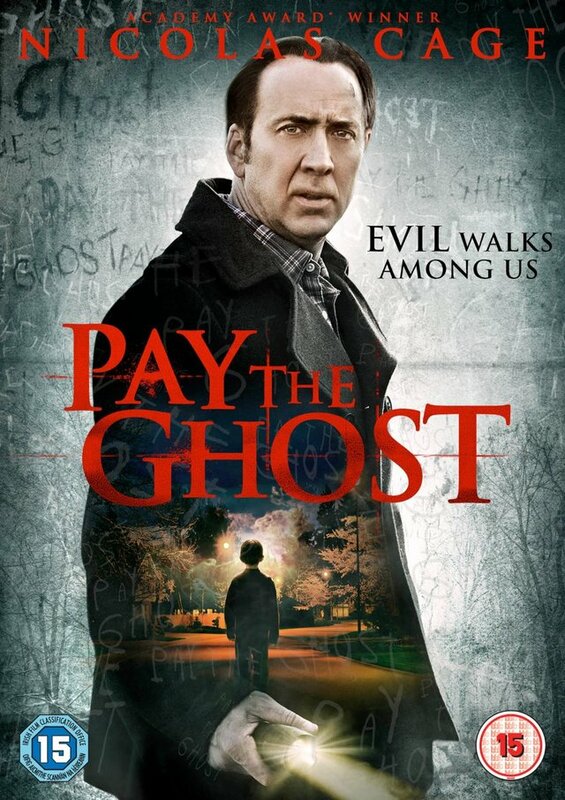 Pay The Ghost, starring Academy-award winner Nicolas Cage (Leaving Las Vegas) is out now on DVD & Blu-ray. Nicolas Cage leads a cast of genre stars, playing a professor whose son mysteriously disappears at a Halloween parade. Putting a new spin on the legend of the boogeyman, it’s a tense thriller with big shocks and supernatural effects. To be in with a chance of winning Pay The Ghost on DVD, just answer the question below.